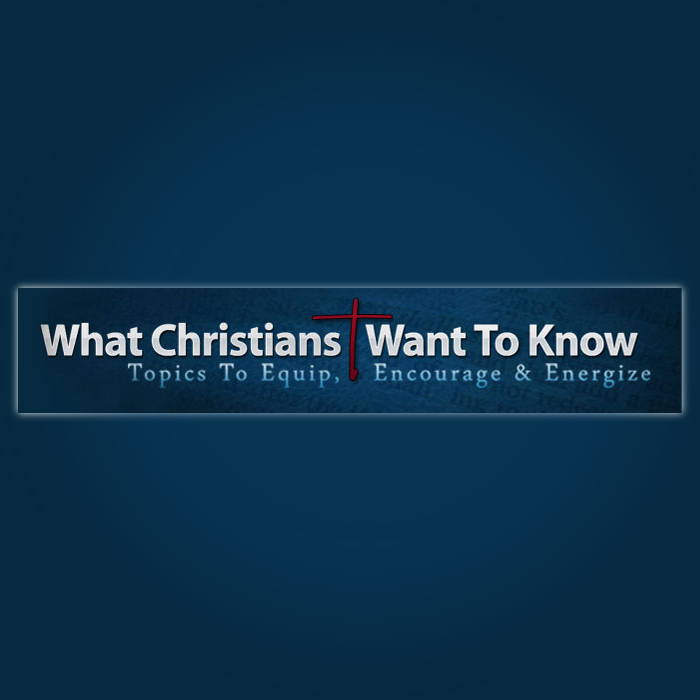 Purpose: What Christians Want To Know is a website designed to be a trusted source on highly searched for Christian topics and questions. 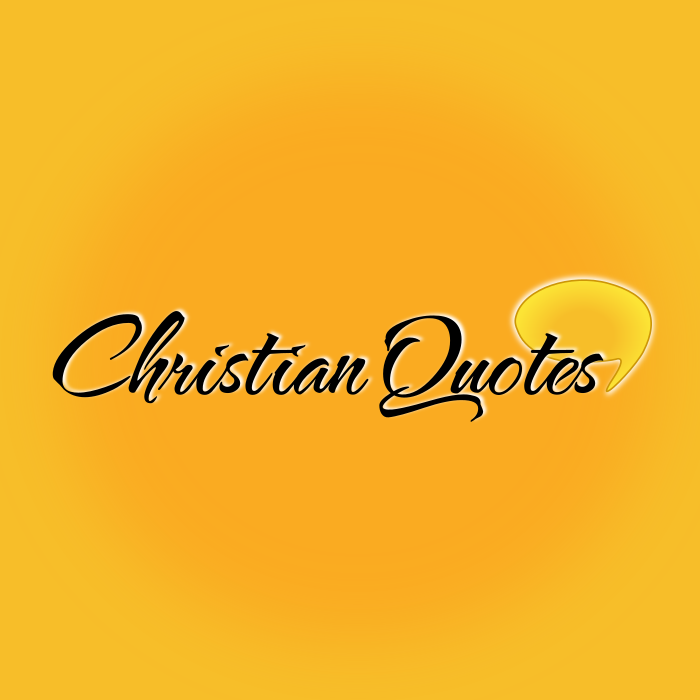 Purpose: A website that features a daily Christian quote with an original image perfect for sharing and a devotional. 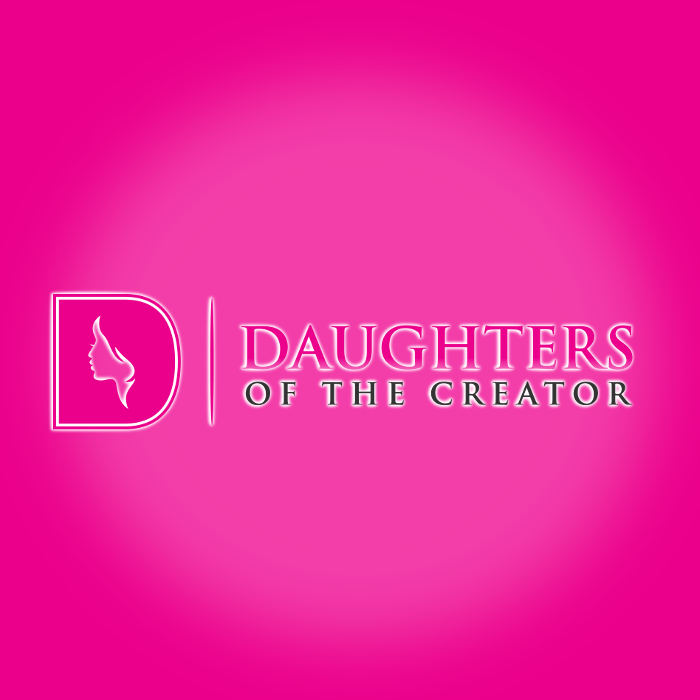 Purpose: A daily Bible verse with a devotional from a woman’s perspective. Each devotional comes with a unique shareable image. 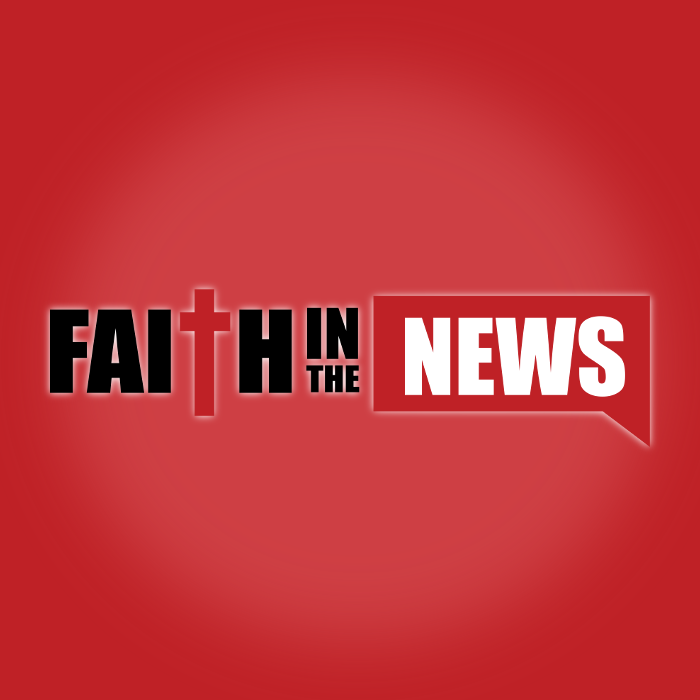 Purpose: A website that brings you one featured story of the day that is meant to encourage and uplift you in your faith. Purpose: A daily devotional with a unique twist. 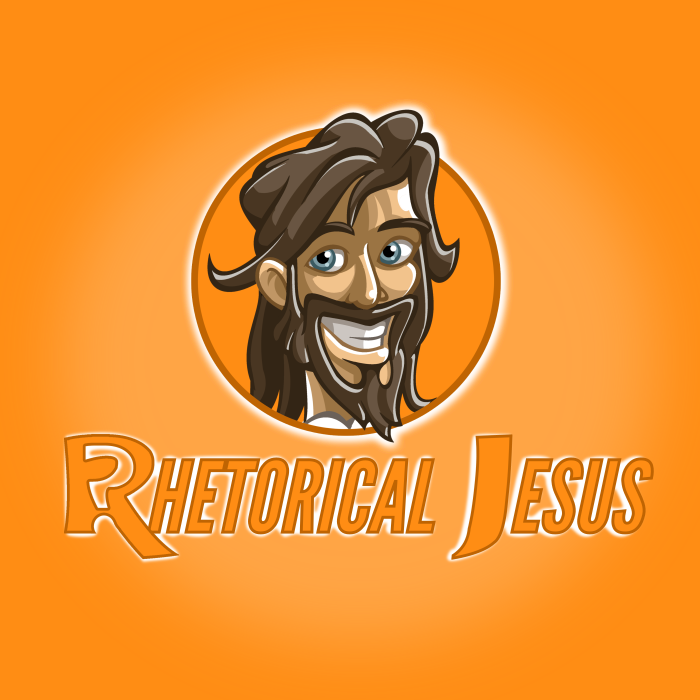 Each devotional is centered around a rhetorical question that gets you thinking and comes with a unique image that is great for sharing.